This journal doesn’t have horse illustrations in it, just the cover. 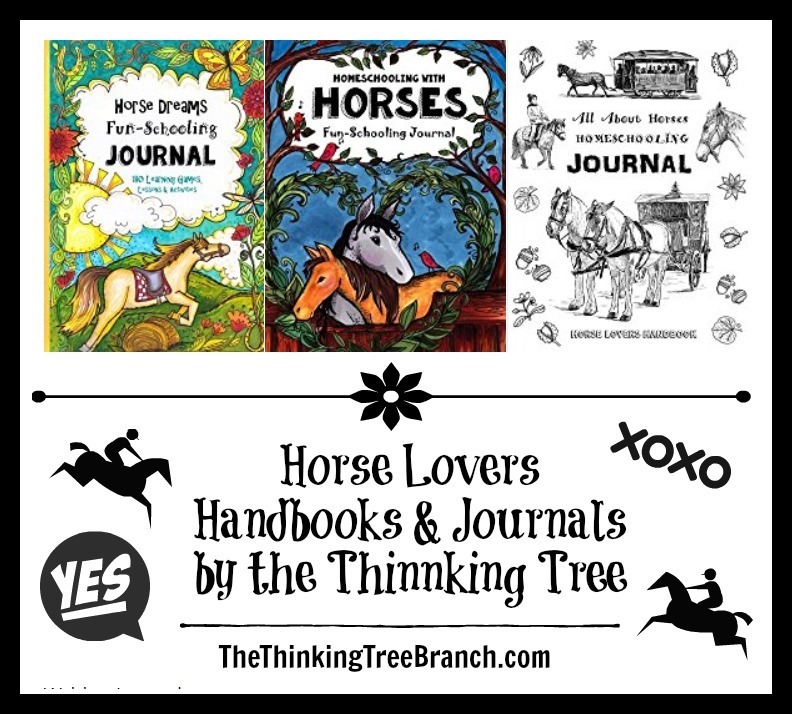 The Core Journal below is horse cover only – it’s not horse themed. Many of the illustrations are taken from the book A Day Like Tomorrow.